Featured in this spotlight is Brian Warmus, MS4 MSTP student, who graciously agreed to be our first installment of the “Sketches” series. 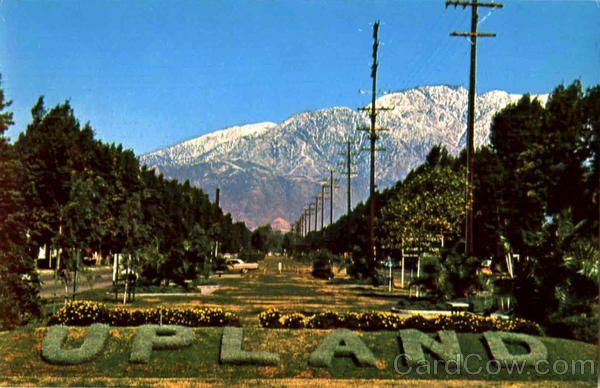 Brian grew up in Upland, CA, a small(ish) city in SoCal that he remembers fondly for a diverse landscape and good trick-or-treating. The unique combination of terrains provided opportunities for skiing, beaching, and hiking–the latter of which Brian still enjoys regularly (and is widely available in the southeast). 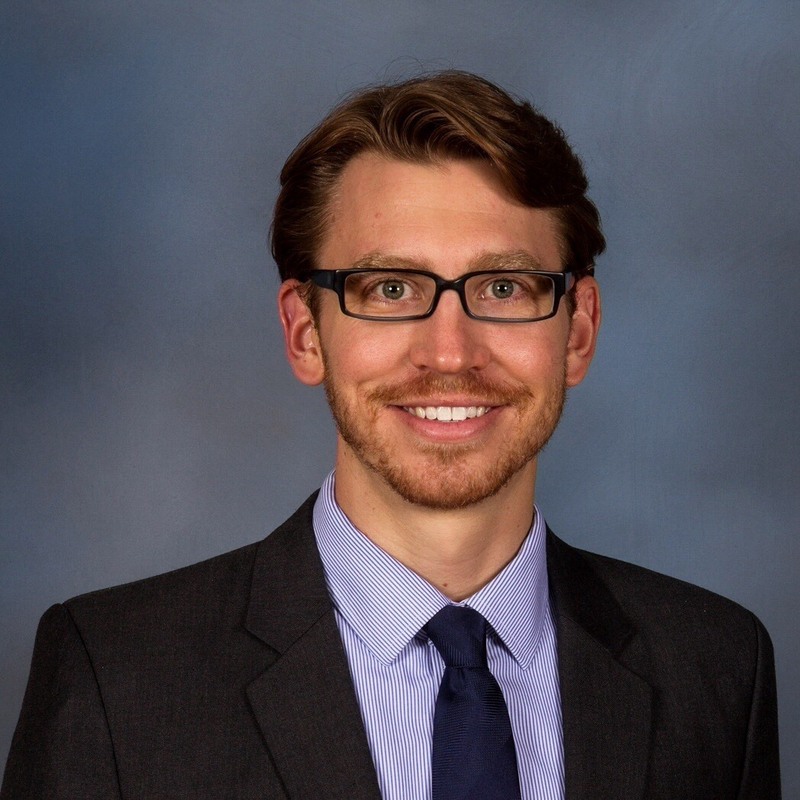 He attended undergrad at UC Riverside, where he met Dr. Vlad Parpura, an MD/PhD now a neurobiology faculty member at UAB, who piqued Brian’s interest in the UAB MSTP program. After several applications and interviews, Brian chose UAB because people were happy here, Robin (program director, Dr. Robin Lorenz) made students feel important, and there was a rich atmosphere of research collaboration that made UAB his #1. Following his first two years of med school, Brian joined the Neurobiology track (which has since become the Neuroscience theme). After two rotations, he nested in Erik Roberson’s lab, a new PI and MD/PhD who focuses his research on neurodegenerative disorders, specifically frontotemporal dementia (FTD) and Alzheimer’s disease (AD), and works once a week in a neurology clinic. Following Brian’s defense, he went to the wards with a continued gravitation towards neurology and is now applying to Neurology residencies. With that background, below are some of Brian’s responses from our interview. Paige: Can you give us an “elevator pitch” of your thesis research? Brian: We looked at synaptic dysfunction in a mouse model of FTD and saw that the affected brain regions were the same as in human FTD patients, and one receptor (NMDA receptor) was responsible for these changes. So, we used an FDA-approved drug to fix this receptor pathway in the sick mice, and got happy mice. Paige: Mission accomplished. Next, graduate students get tons of opportunities to go to conferences to share their work and collaborate with other students. What was your favorite conference you attended and why? Brian: The MD/PhD conference in Keystone, for sure. I went as a 3rd year graduate student and found several of the small group sessions were geared towards this level in training, particularly for transitioning to the MS3 year and choosing a residency. The hiking there was great, too. Paige: Nice! Keystone definitely gets bonus points for nature activities. So what would you say was your most rewarding experience of training, overall? Brian: I would say the MS3 year. It’s a challenge, but being part of the medical team is an awesome experience. You can walk into a room and even though you introduce yourself as a medical student, they still trust you. It makes you feel like you matter, and you do. Paige: That’s a great approach to third year and definitely something for those early in training to look forward to. How was it been balancing family life with training? Brian: My wife is incredibly supportive and understands. I can be fully present at work and if I have to work late hours she’s got food on the table when I get home. Then when I’m off we can have fun and go hiking or just enjoy time together. It’s a trade-off because I’m not home a lot, but it’s a balance that’s feasible. Paige: That’s also encouraging to hear! Last thing, what are some other hobbies you have when you’re not in the hospital or studying? Brian: Hiking, I guess, and I like ultimate frisbee. I ride my bike to school everyday so I enjoy that. And I’m into watches (proceeds to explain his super awesome watch that does basically everything you could ask a watch to do and then some). So there’s Brian, in a nutshell, making UAB MSTP proud. Tune in next month for the next sketch!